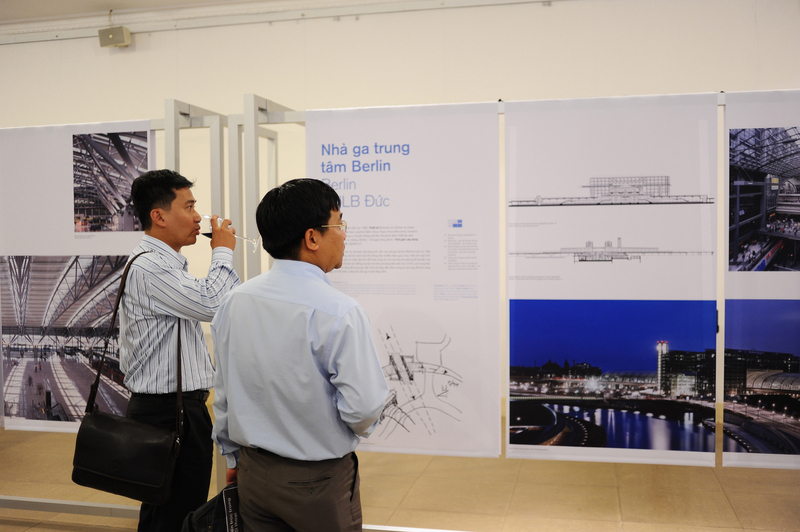 Fifteen selected international projects by the architects von Gerkan, Marg and Partners had been presented in a 270 m² exhibition space in Ho Chi Minh City’s centrally located Exhibition Hall. 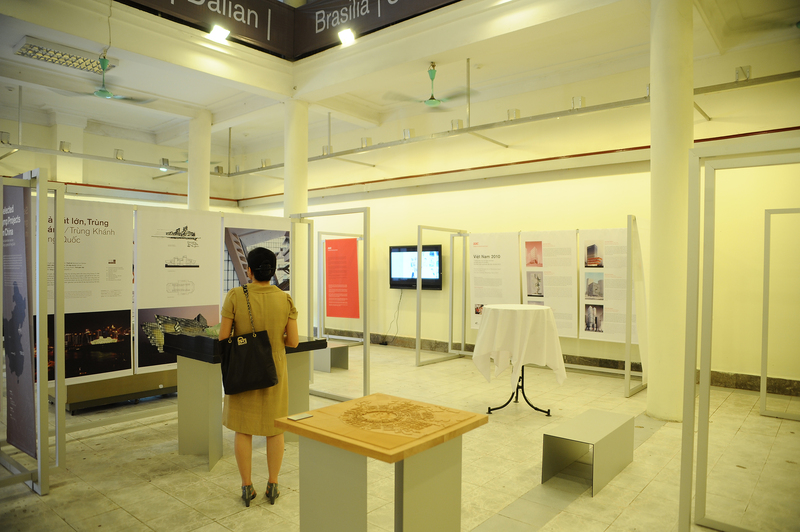 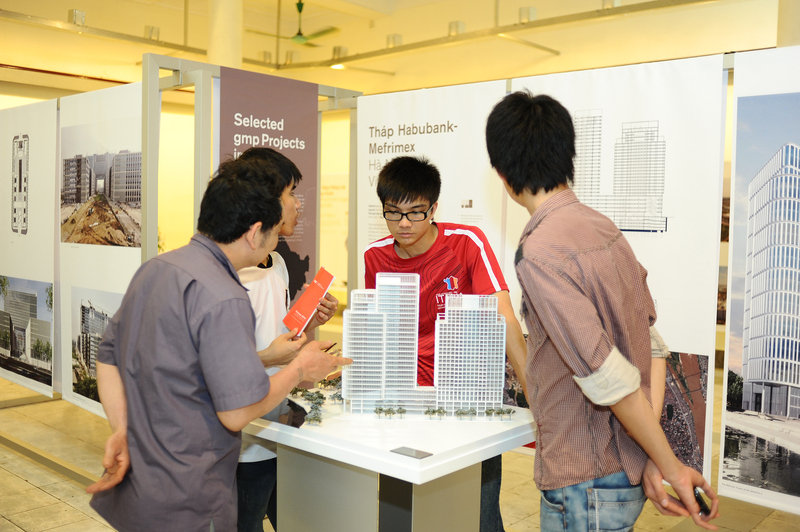 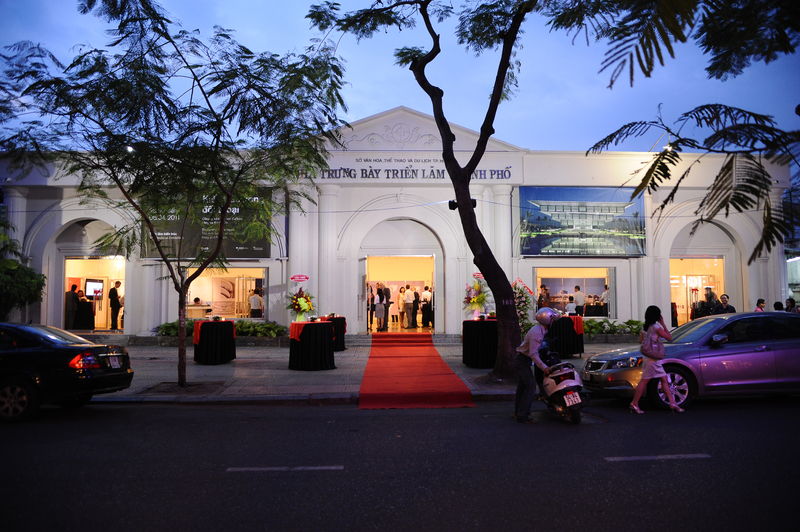 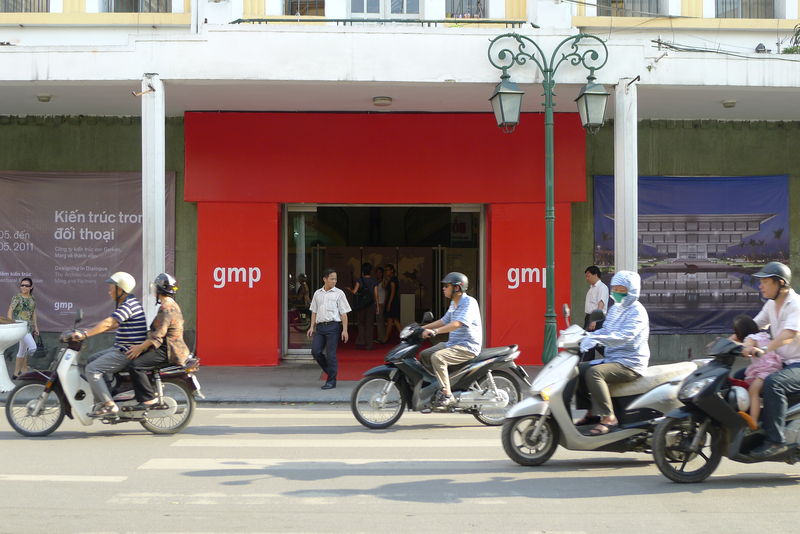 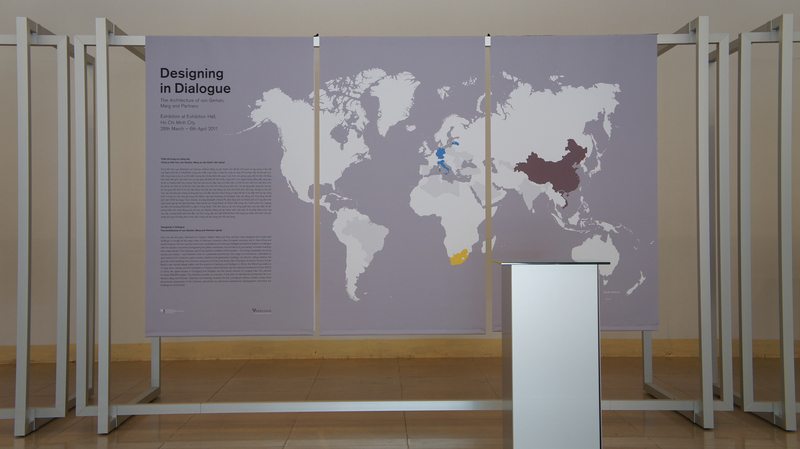 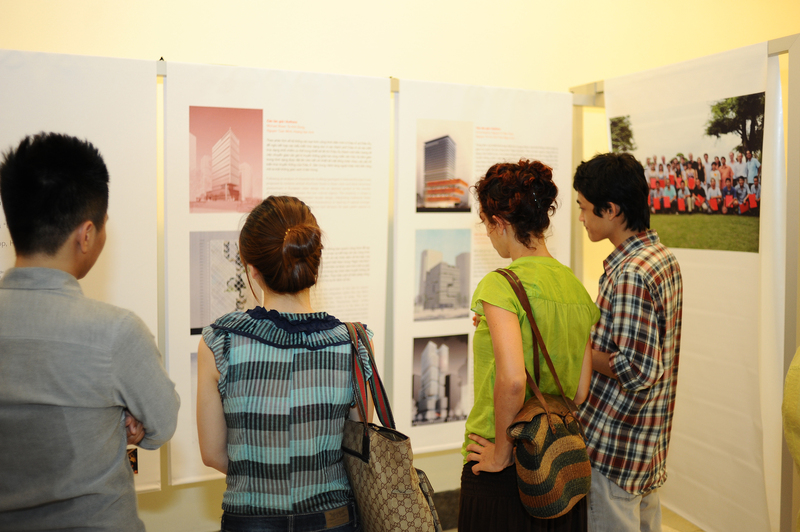 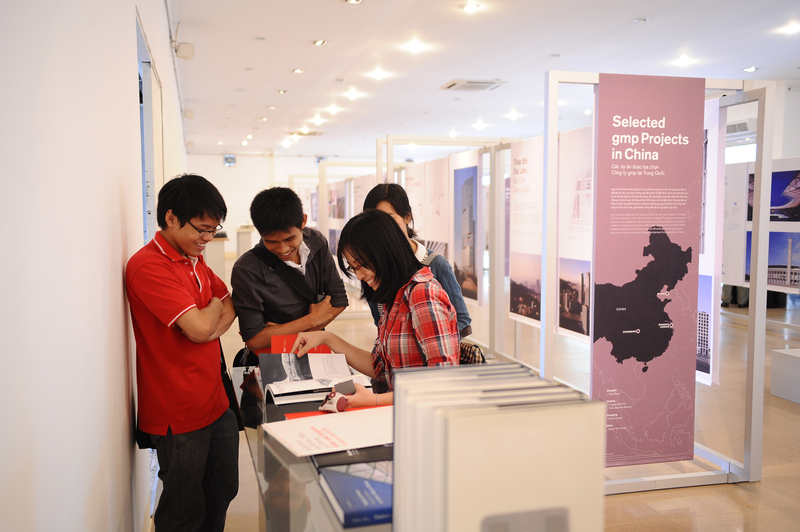 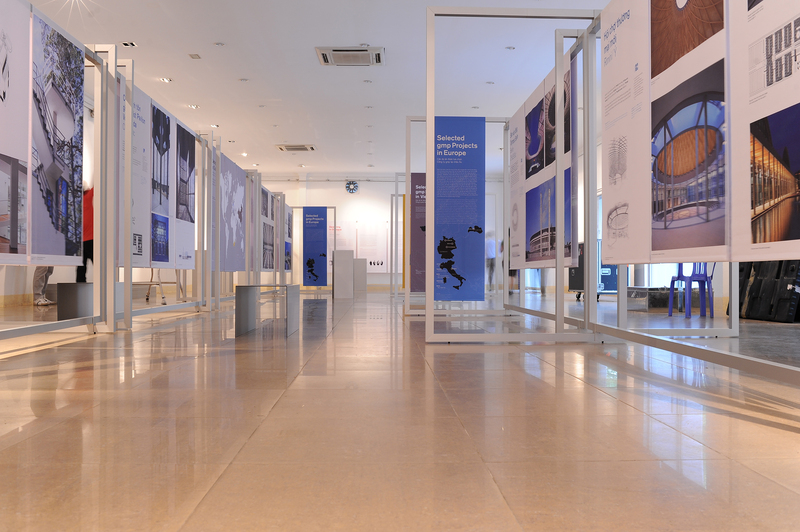 The exhibition benefited from the support of the German Consulate General in Ho Chi Minh City. 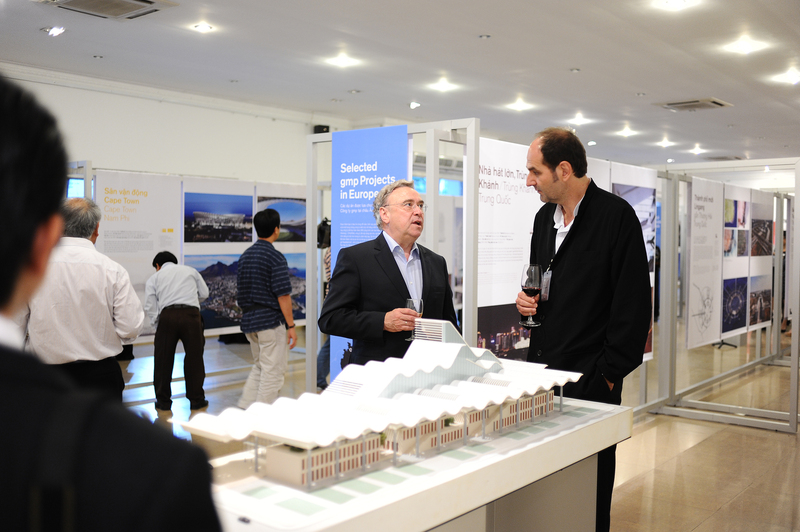 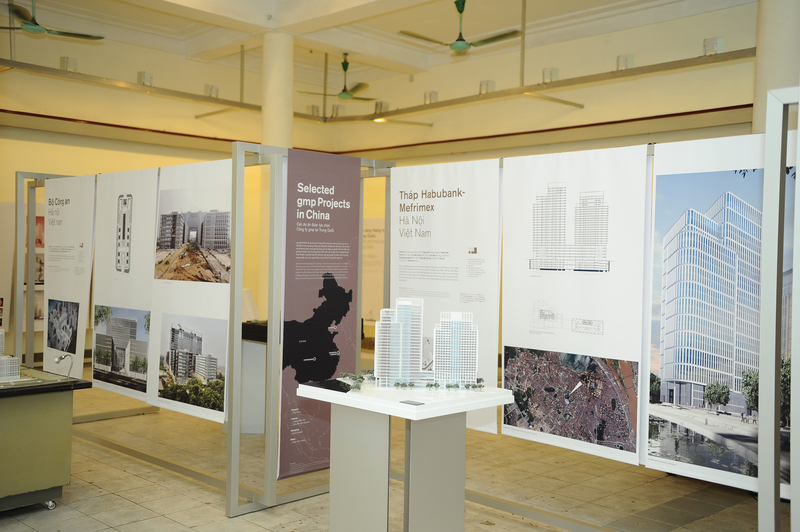 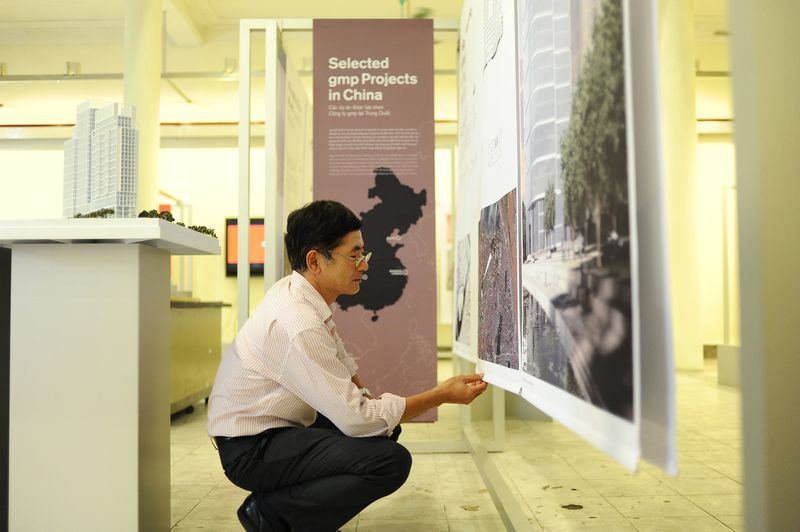 Sixteen selected international projects by the architects von Gerkan, Marg and Partners had been presented in a 300 m² exhibition space in Hanois centrally located Trang Tien Exhibition Hall.